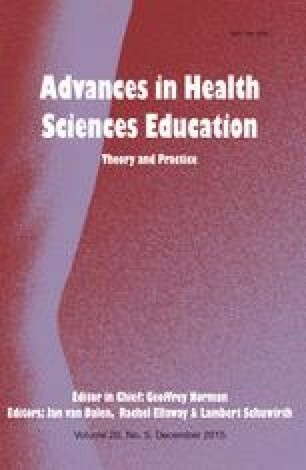 There appears to be a fundamental inconsistency between research which shows that some minority groups consistently receive lower quality healthcare and the literature indicating that healthcare workers appear to hold equality as a core personal value. Recent evidence using Implicit Association Tests suggests that these disparities in outcome may in part be due to social biases that are primarily unconscious. In some individuals the activation of these biases may be also facilitated by the high levels of cognitive load associated with clinical practice. However, a range of measures, such as counter-stereotypical stimuli and targeted experience with minority groups, have been identified as possible solutions in other fields and may be adapted for use within healthcare settings. We suggest that social bias should not be seen exclusively as a problem of conscious attitudes which need to be addressed through increased awareness. Instead the delivery of bias free healthcare should become a habit, developed through a continuous process of practice, feedback and reflection.